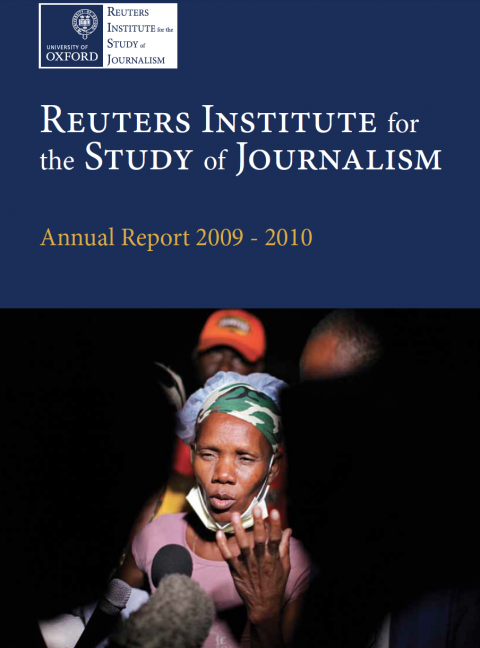 In 2009-2010 the Reuters Institute organised fifty-seven events that attracted nearly 3,000 attendees overall. These events include launches of our various publications, individually themed seminars and debates, workshops and the Annual Memorial Lecture. View the Annual Report 2009-2010 below or download the PDF file at the bottom of this page.